Atsushi Ito, Haruka Kinami & Mari Natsuki are cast in WOWOW drama special “Kyo, Kaerimasu.” The drama special is directed by Michihito Fujii (“Day and Night“). In the drama special Atushi Ito plays Tokyo bank employee Katsuhiro Morita. Haruka Kinami plays his wife Chika Morita. She decides to take their son to her parents house out in Yamanashi. 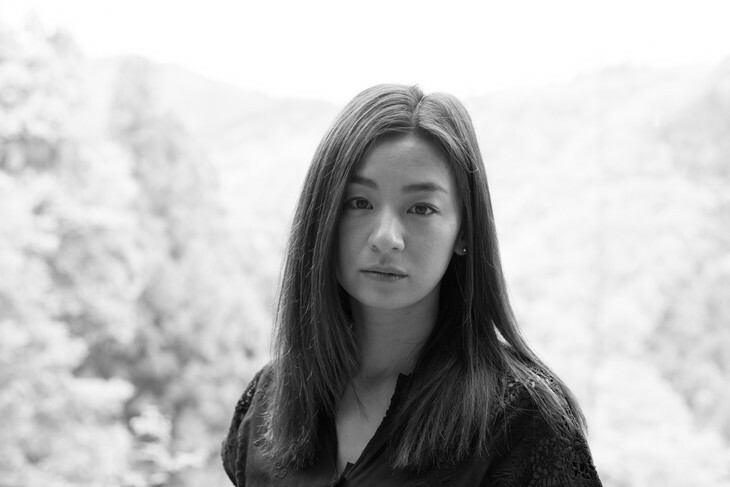 Mari Natsuki will play bank customer Namiko Kondo. She gives trouble to Katsuhiro Morita. 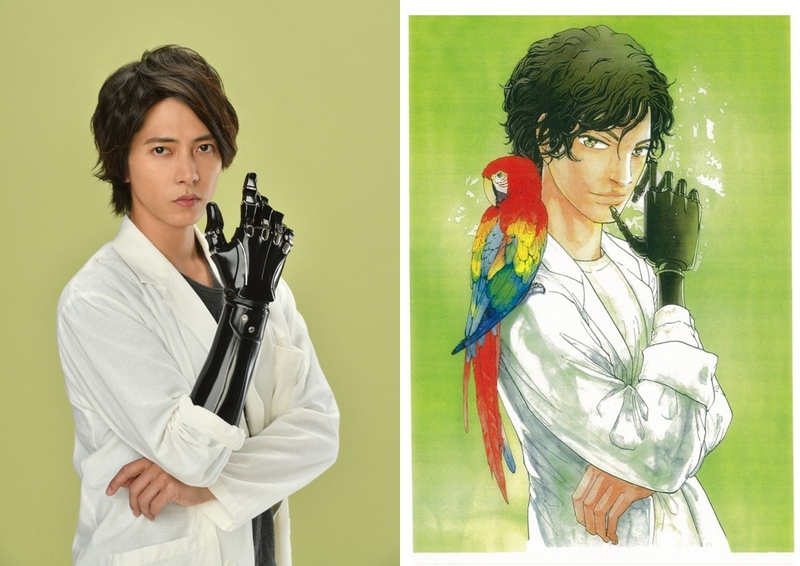 “Kyo, Kaerimasu” will air March 10, 2019 in Japan. Sayaka Yamaguchi is cast in Fuji TV-Tokai TV drama series “Absolute Justice” (literal title). The drama series is based on 2016 novel “Zettai Seigi” by Rikako Akiyoshi. Rikako Akiyoshi also wrote novel “Ankoku Joshi” which was adapted into movie “The Dark Maidens.” The drama series will be directed by Masaki Nishiura and screenplay by Kosuke Nishi. 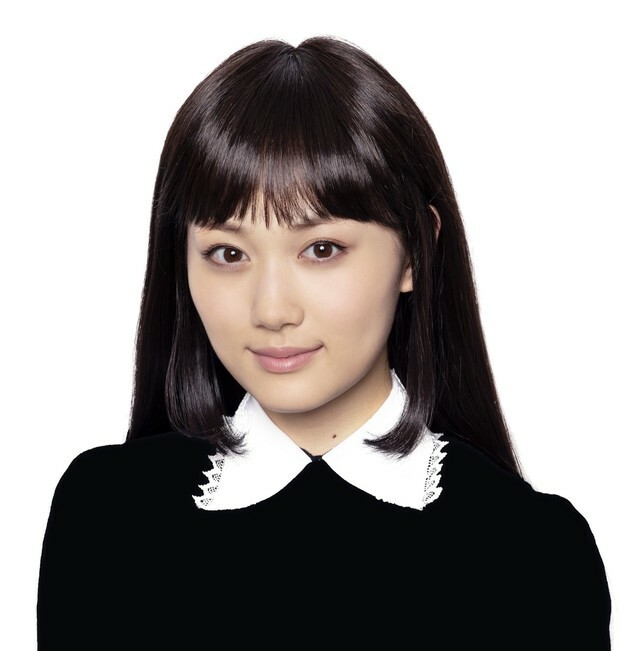 Sayaka Yamaguchi will play main character Noriko Takanori. “Absolute Justice” first airs February 2, 2019 in Japan. Joe Odagiri & Kumiko Aso are cast in TV Asahi drama series “Time Limit Investigator 2019” (working title). Joe Odagiri and Kimiko Aso will reprise their roles of Shuichiro Kiriyama and Shizuka Mikazuki which they previously played in 2006 TV Asahi drama series “Time Limit Investigator” and 2007 TV Asahi drama series “Time Limit Investigator, Season 2.” Satoshi Miki will also return to direct & write the screenplay for the drama series. “Time Limit Investigator 2019” will air sometime this year in Japan. Trailer added for upcoming TBS drama series “The Good Wife” starring Takako Tokiwa, Kotaro Koizumi and Kiko Mizuhara. 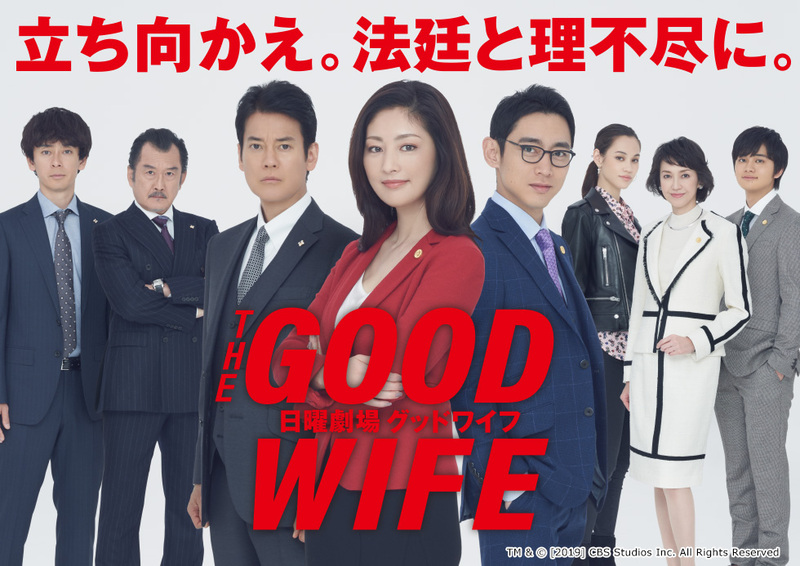 Drama series is a remake of U.S. television series “The Good Wife.” The drama series follows Kyoko Hasumi (Takako Tokiwa) as she returns to her job as a lawyer after her prosecutor husband becomes involved in scandals. “The Good Wife” first airs January 13, 2019 in Japan. 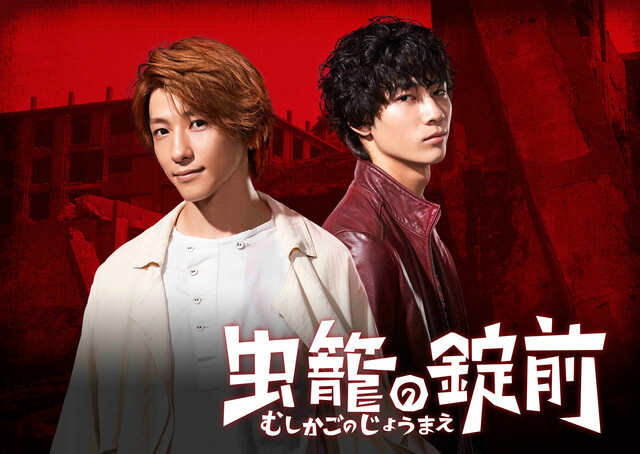 Masaharu Fukuyama & Teruyuki Kagawa are cast in TBS drama series “Group Demotion” (literal and working title). The drama series is based on novels “Shudan Sasen” & “Shinsohan Ginko Shitencho” by Tetsuo Ebato. 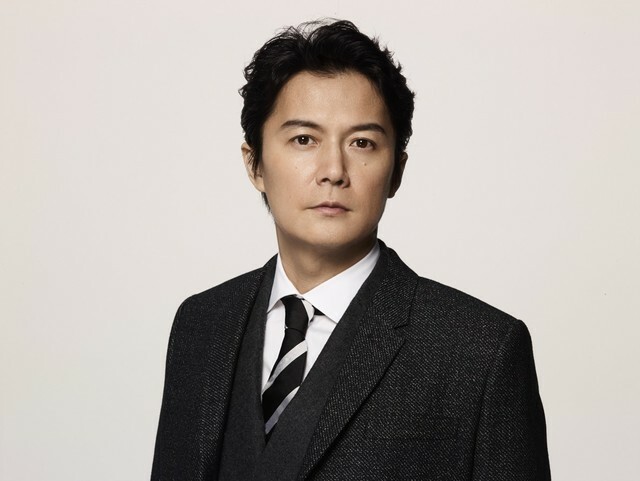 In the drama series Masaharu Fukuyama plays bank employee Hiroshi Kataoka. He receives a promotion to a branch manager position, but is also told that the branch will soon shut down. “Group Demotion” first airs April, 2019 in Japan. Teaser trailer added for NTV-YTV drama series “Lovely Unlovely” (working English title) starring Natsuna Watanabe, Maryjun Takahashi, Kinako Kobayashi and Kei Yamazaki from comedy duo “Aiseki Start.” Kei Yamazaki also wrote the original essay “Choudo Ii Busu no Susume” which the drama series is based on. The drama series follows three women who failures in love, but then get schooled by a Love God. “Lovely Unlovely” first airs January 10, 2019 in Japan. 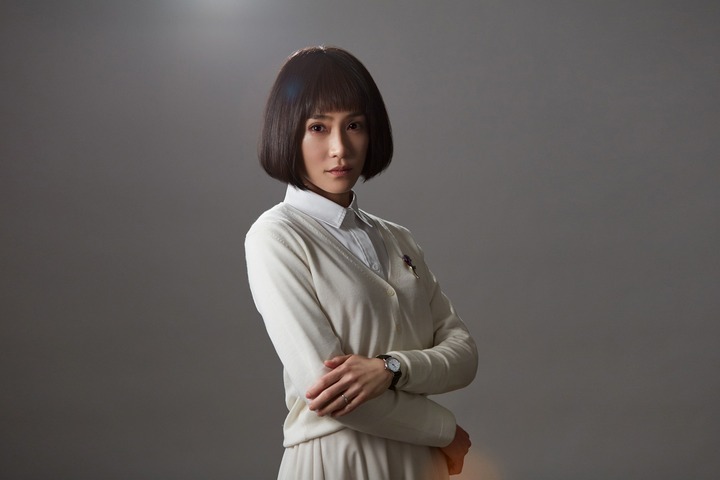 Machiko Ono is cast in WOWOW drama series “The Voice Calling Your Name.” The drama series is based on 2014 novel “Zekkyo” by Aki Hamanaka and directed by Naruhide Mizuta (“Iryu: Team Medical Dragon“). Story for the drama series revolves around a decayed body that is found in an apartment. The dead woman is identified as Yoko Suzuki (Machiko Ono). Detective Ayano searches into woman’s background. The body may not be that of Yoko Suzuki. “The Voice Calling Your Name” will first air March 24, 2019 in Japan.